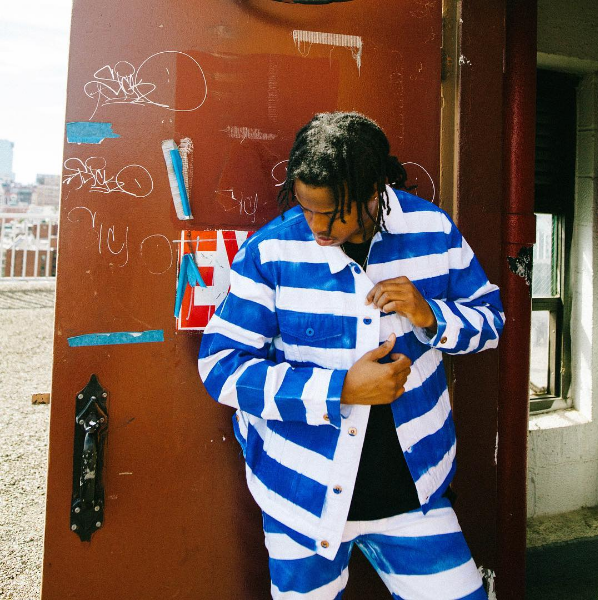 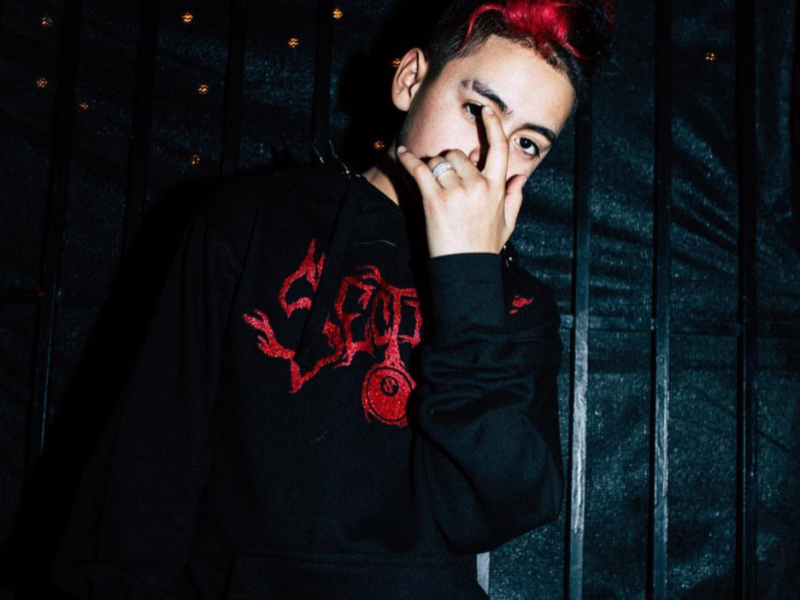 ﻿ The young rapper, Suigeneris, drops a new music video on No Jumper, “Let You Go” directed by Trevor Porter. 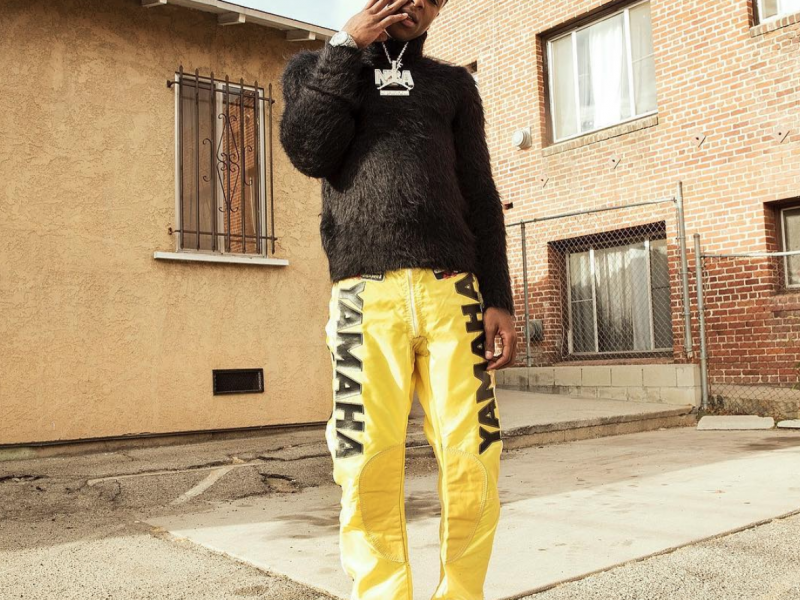 ﻿ The duo of YoungBoy Never Broke Again and Shy Glizzy hits the streets with their new track, “Where We Come From” with that D.C. to Louisiana sauce. 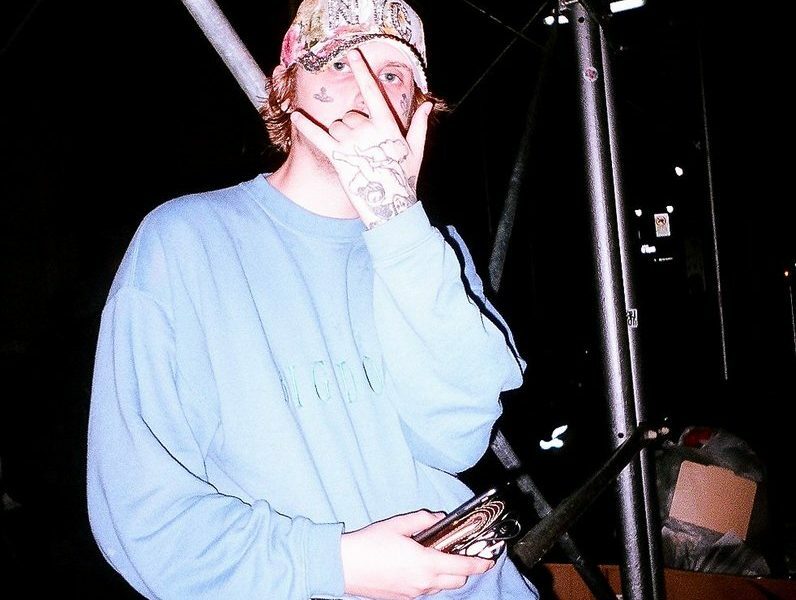 DC standout Fat Fool and Chiefers mainstay BBYGOYARD just united for a melodic and boppin’ new single titled “Urge,” that you just gotta check out. 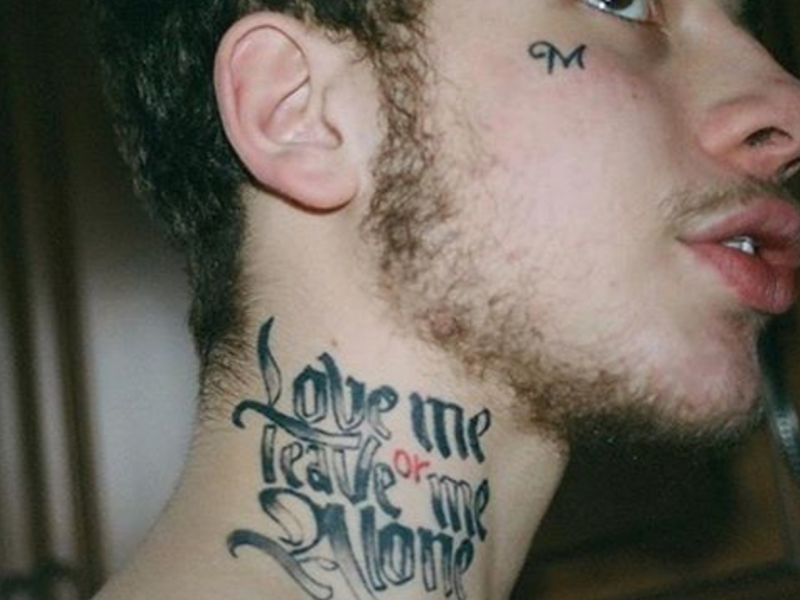 ﻿ Riding high on the fresh release of his new mixtape, 19 & DEAD,the Alamo Records signee wastes no time giving us new content.